I saw this quote and just really LOVED it! Sometimes you take a backseat, sometimes you are a team player. 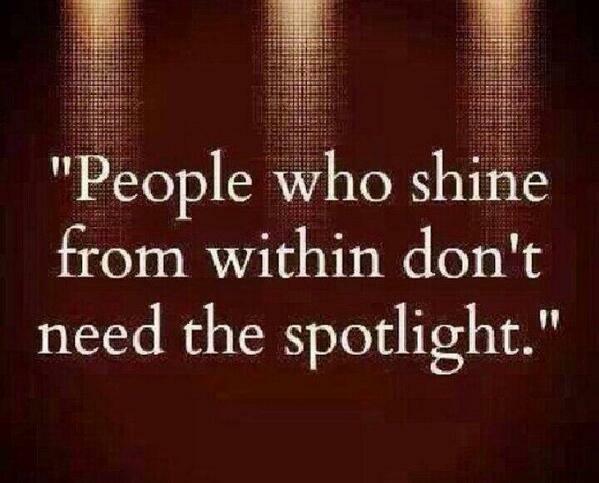 You don’t always have to be in the spotlight! Such a great thing to remember when you are feeling “in the background”. Every player is an important one and if you shine and do you job it will pay off!